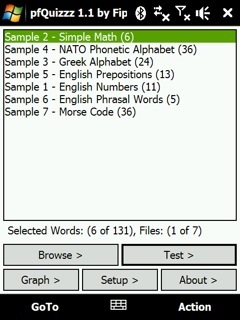 language freeware downloads for Windows Mobile Phone. Take this free mobile conversation guide everywhere you go. 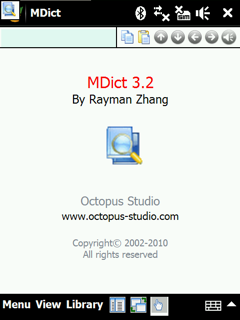 Summary: MDict is a multi-language dictionary under WinCE for PDAs, it dosen't provide dictionary data itself, but use libraries built by user. 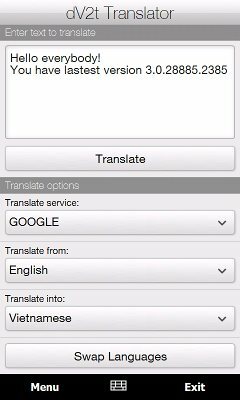 Summary: Learna is a little application to learn foreign alphabet. 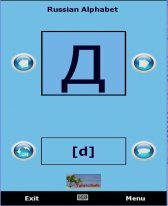 Russian alphabet provided. Summary: Dict - free viewer for dictionaries devices based on Windows Mobile. Summary: pfQuizzz is a freeware vocabulary trainer for Windows phones and Pocket PCs. 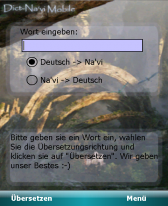 Summary: Wolf's Translator uses the Google Translate engine to provide translations.